As Mayor of Arundel, I would like to reassure all residents and traders that the Town Council takes any occurrences of anti-social and/or threatening behaviour that occurs within the Town very seriously. 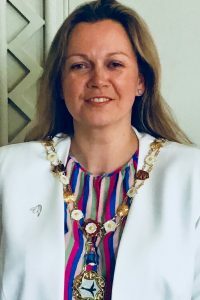 I am aware that recent such incidents have caused great concern and distress to a significant number of people and, as a result, the Town Council has been actively involved with the Community Safety Team at Arun District Council and the Police in endeavouring to find a pragmatic and compassionate solution to the problems. 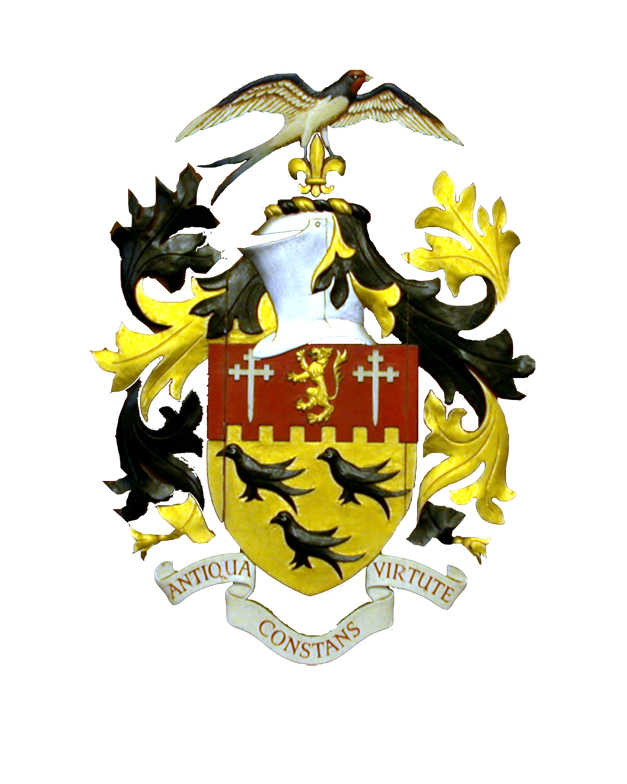 However, I would like to emphasise that, in order to ensure that the professional help that is being offered can be properly implemented, I would ask that residents/traders/visitors should refrain from providing any succor or financial/general support (no matter how well-intentioned) that may preclude the proper recovery process that has carefully been put in place for the individual concerned. If there are any further queries please contact the Town Council Offices (01903 881564) between 9 am – 1 pm (Monday to Friday) or in an emergency contact the Police on 999 or for a non-emergency, 101.